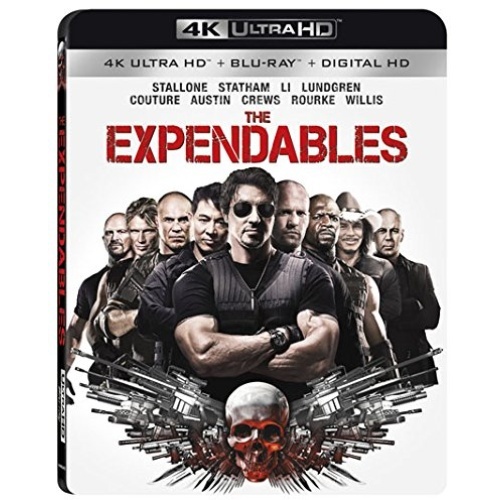 Sylvester Stallone stars as Barney Ross, leader of The Expendables, a tight-knit team of skilled combat vets turned mercenaries. Hired by a powerful covert operator, the team jets off to a small South American country to overthrow a ruthless dictator. Once there, they find themselves caught in a deadly web of deceit and betrayal. Using every weapon at their disposal, they set out to save the innocent and punish the guilty in this blistering action-packed thriller.